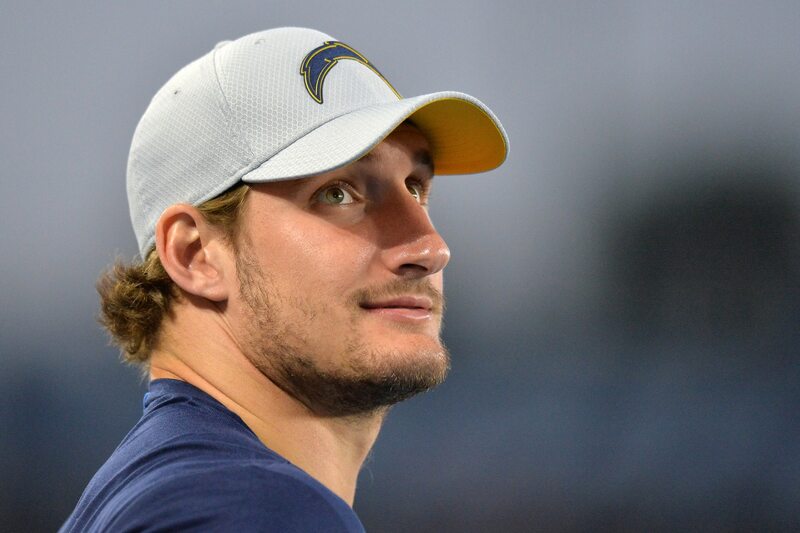 The Los Angeles Chargers have been without star pass rusher Joey Bosa all year so far, and according to a report they might not get him back in 2018. Jason La Canfora of CBS Sports reports Bosa continues to be troubled by the foot injury that has sidelined him since before the season began. Bosa reportedly is doing everything he can to avoid season-ending surgery but “has been unable to do much football activity” still, per La Canfora, who reports the pass rusher will be re-evaluated in the second half of the season. One of the most dominant edge rushers in the NFL when healthy, Bosa racked up 23 sacks in his first 28 career games. Needless to say, if he can return to the field of play in 2018, it would be a boon to the Chargers.